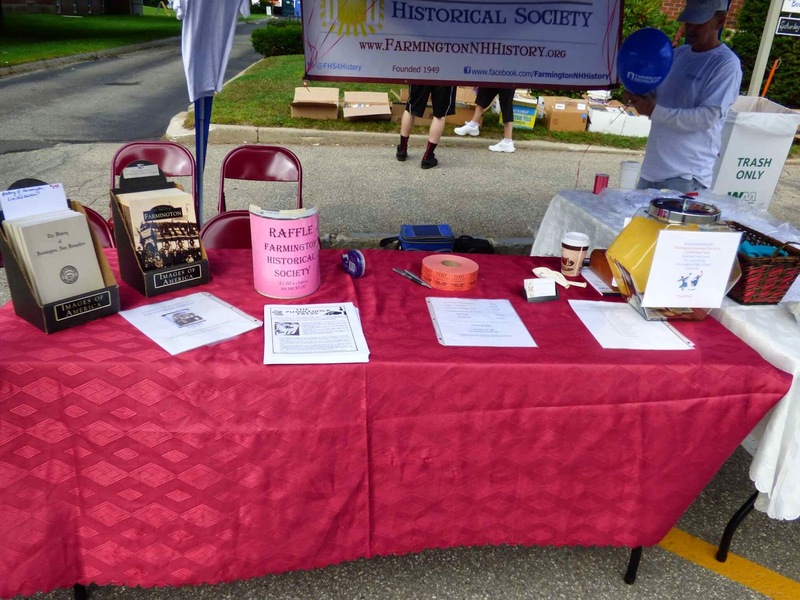 The Farmington Historical Society would like to thank everyone who stopped by our Hay Day booth and visited the Museum on Saturday. It was a pleasure to talk with all of you. 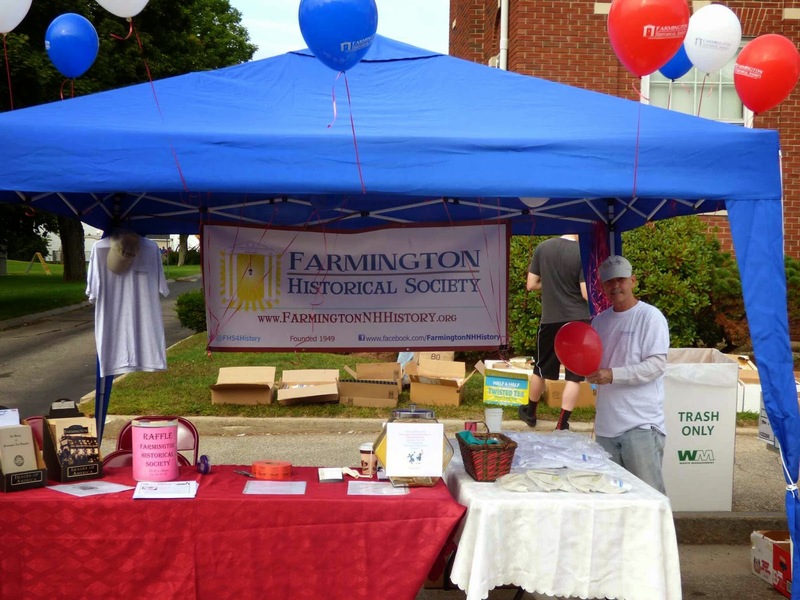 We were excited you liked the balloons and the new Farmington Historical Society t-shirts and baseball caps. 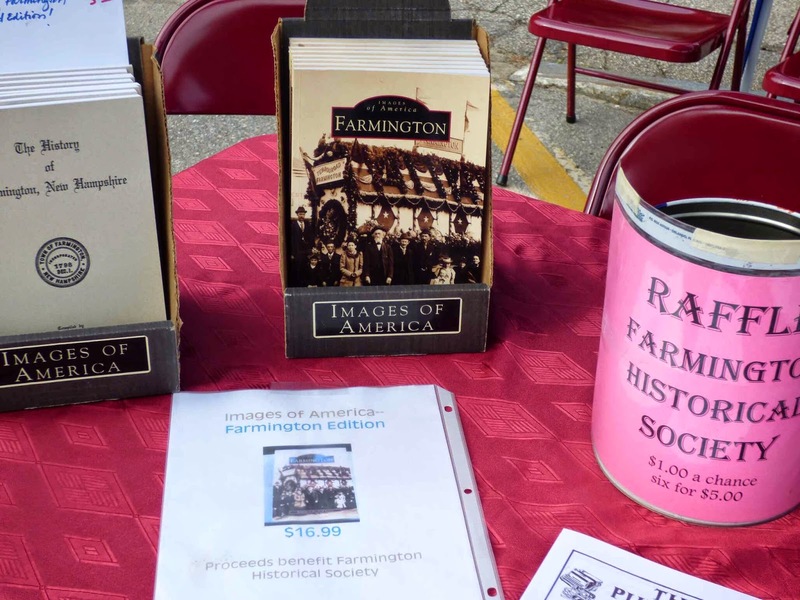 We hope to see you when our free monthly presentations start back up in October or for our regular monthly Historical Society business meeting in September. 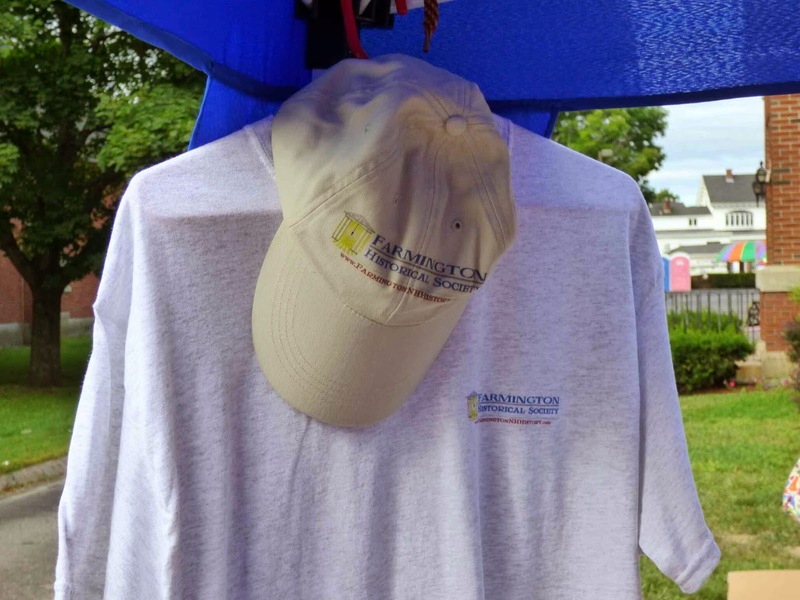 Again, thank you for your support. 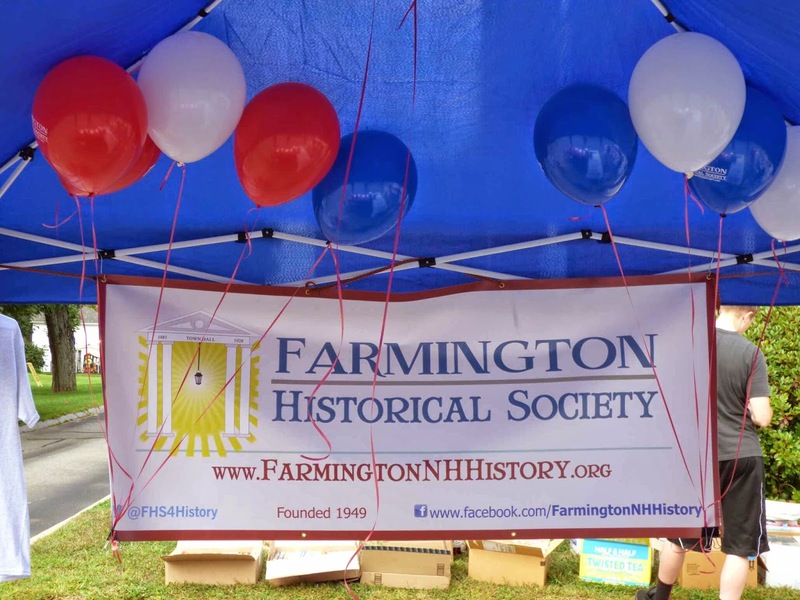 Jim Horgan, the president of the Farmington Historical Society, wants to issue a giant thank you to Joann Doke, Joyce White, Resta Detwiler, Judy Thompson, and Martha Horgan for tending the Hay Day booth and the Henry Wilson Museum for the Farmington Historical Society and to Rebecca Howard, Stan Freeda and Kyle Leach for all the prep work.